I hold full equity release qualifications and can advise you on which scheme would be best to release funds from your home if needed. I will only recommend equity release if it is right for your specific needs and circumstances, you may also consider speaking to your family about the idea of raising money on your property because this could reduce the potential inheritance they can receive. 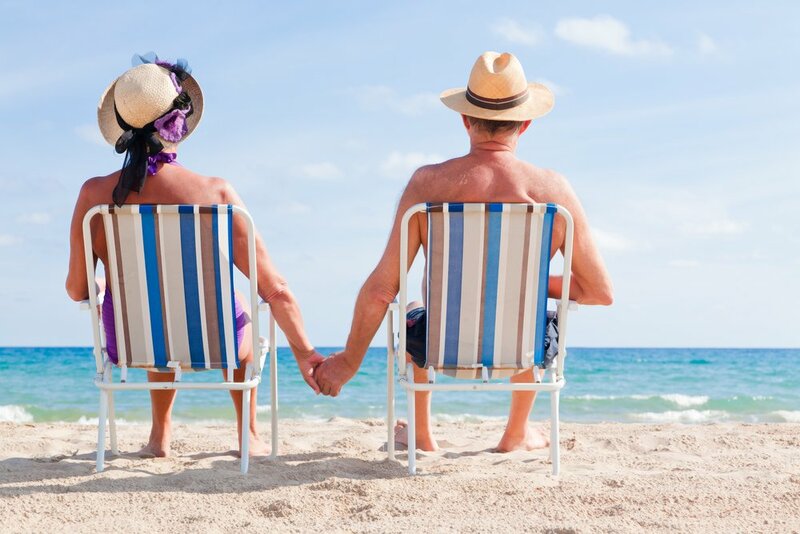 If you are aged over 50 and have little savings, you may want to raise money from your property to enjoy your retirement, this may include having money for holidays, home improvements or to have a better standard of living. You can live in the property until you either pass away or you move into long term care, this is when the property will be sold and loan repaid. There are two types of equity release schemes available these are Lifetime mortgages or Home Reversion plans. Both plans can provide you with lump sum cash, a monthly income or both if needed. Equity release schemes are normally more expensive than traditional mortgages. This is now the most common type of equity release plan. The older you are the more you can normally borrow. We can also offer a negative equity guarantee which means you will never owe more than your property is worth. Lifetime mortgages are secured against your property. You pay no monthly costs, the loan amount is paid back when you either pass away or move into long term care along with all the interest which has built up over time. This is when you sell part of your house to a third party and raise capital that way. You can normally sell between 25% to 100% of your property value. You have an obligation to keep your main home in a good standard. The property is sold upon death and proceeds distributed in accordance with the remaining proportions of ownership. Equity release may involve a lifetime mortgage or a home reversion plan. To understand the features and risks, ask for a personalised illustration. Equity release may not be right for everyone. It may affect your entitlement to state benefits and will reduce the value of your estate. Click here to view our listing on the Equity Release Council.